Ikea is taking longer than expected to get its first store in India ready for customers. The Swedish furniture giant has postponed the grand opening in the southern Indian city of Hyderabad by almost a month due to quality concerns, it said on Friday. 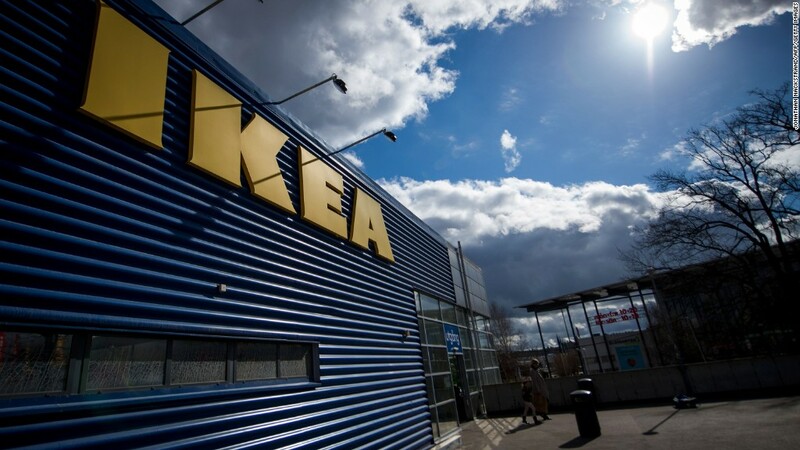 "Ikea Retail India decided to move the date as it needs some more time to live up to its expected quality commitments towards customers and coworkers," Ikea India CEO Peter Betzel said in a statement. "Our main priority is to create an inspiring and safe experience," he added. The company did not immediately elaborate on what needs to be done to get the store ready. Ikea has been trying to open its first retail outlet in India for many years, and has been gearing up for the Hyderabad launch for weeks. The company sent out formal invites to the store opening — initially scheduled for July 19 --— last week. The date has now been moved to August 9. "Opening the first Indian Ikea store in Hyderabad means a lot to Ikea and we want to offer the best possible meeting with Ikea for the many Indian customers," Betzel said. 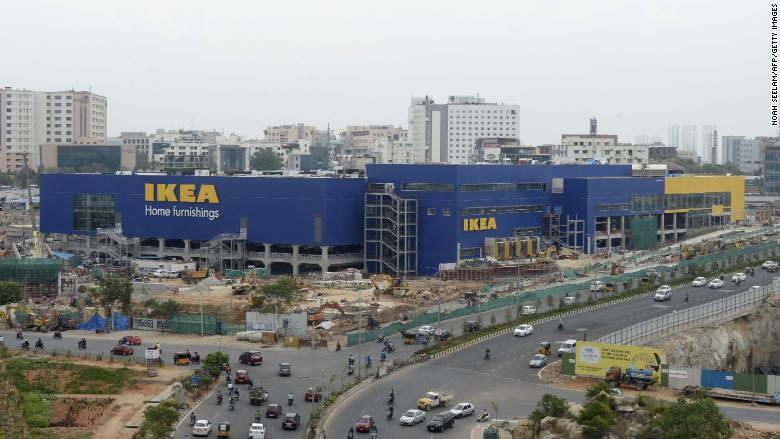 Ikea has been gearing up to open the store in Hyderabad. Related: Ikea was shut out of India for years. Now it's going big. The new store, spread out across 400,000 square feet, is expected to attract 7 million visitors a year, store manager John Achillea told CNNMoney last month. It should mark the start of a big push by Ikea into retail in India, where it has already been sourcing materials for its global operations for three decades. A recent change in India's foreign investment rules has allowed it to set up stores in the country for the first time. The company is already planning to open stores in Mumbai, Bangalore and New Delhi over the coming years, and is targeting 25 locations across the country by 2025.